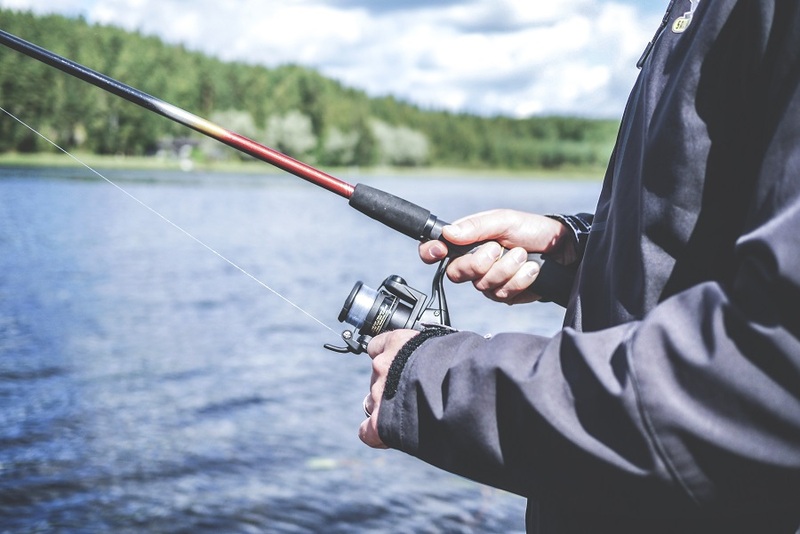 Sun Healthcare is offering a free fishing day out to anyone supported by our organisation – this includes all residents of our homes and clients who we support in the community. This very special experience has been organised by Roger Stocks to give people a taster of the benefits of fishing. All equipment will be provided. Each participant will receive a 20-30 minute fishing session with an experienced fishing coach. They’ll learn how to bait a line, cast and catch fish – this will be a fun, hands-on experience. After you have worked up an appetite we will have a BBQ at the nearby Waterfront Pub and we’ll present medals to all participants. Anyone supported by Sun Healthcare can take part in this event, including residents of Shaftsbury House, Havenfield Lodge, Tapton Grove, Jubilee Court and St Margaret’s. Clients of our community support and supported living services can also participate. NB. If you are not a Sun Healthcare client, but are the Support Worker of someone with a disability, please register your interest with roger.stocks@sunhealthcare.org and if we have any spaces remaining we will be in touch. – There are 2 fully accessible wheelchair pegs so mobility isn’t an issue.